Have you been aghast at the direction popular music is taking? Sexually degrading lyrics? Profanity? Violence? Satanism? 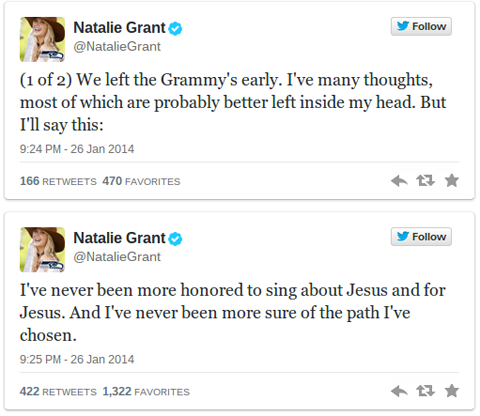 “Award-winning gospel artist Natalie Grant left the Grammys early, refusing to say why,” writes Tyler O’Neil in the Christian Post. 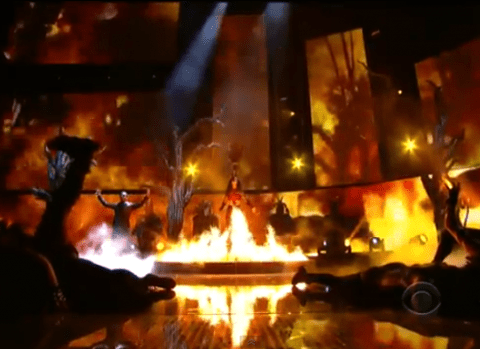 “Bloggers speculated that she left in response to Katy Perry’s “satanic” performance or because of a mass wedding of 34 couples that included homosexuals. “Before Grant walked out, Katy Perry and Juicy J performed the song ‘Dark Horse’ in a manner widely described as ‘satanic,’” reported O’Neil. 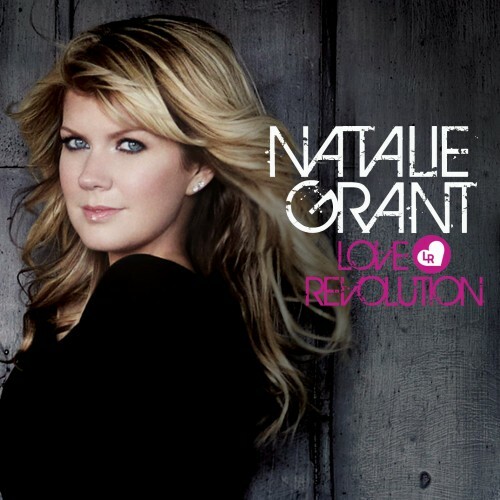 The problem with popular music is deep and troubling, but there’s a great solution, says Christian author. Al Menconi. The challenge, says Menconi, is to break your addiction to degrading music that is dragging you down. Such music giants Michael W. Smith and TobyMac think Menconi is onto something. 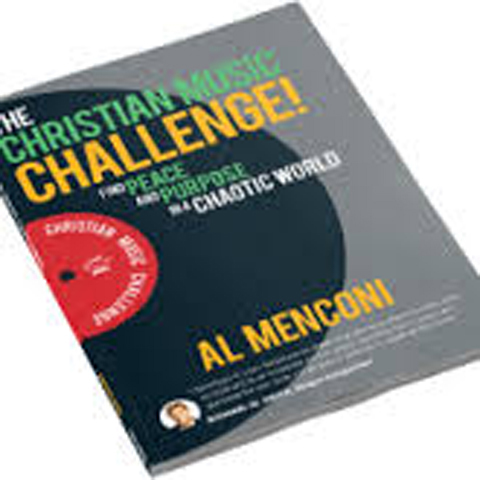 They and many other Christian leaders all endorse Al Menconi’s new book, The Christian Music Challenge. 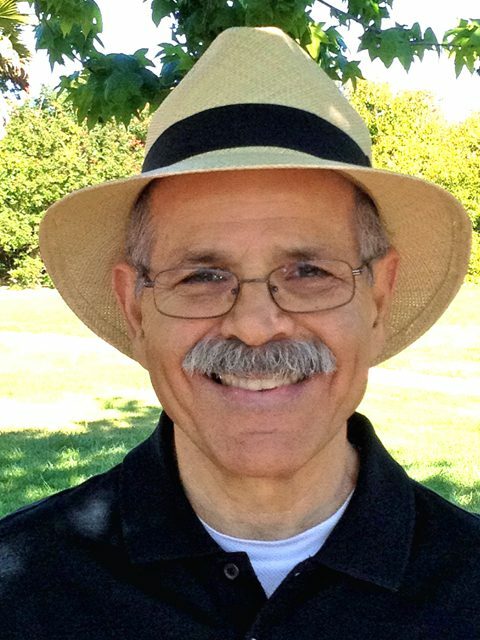 Several Christian radio stations inspired by Al Menconi’s book are encouraging their listeners to listen to more Christian music, but there is so much more to this Challenge than simply avoiding negative entertainment choices and listening to Christian radio.